NITRO-K is formulated using organic based nitrogen, potassium and chelated trace elements. 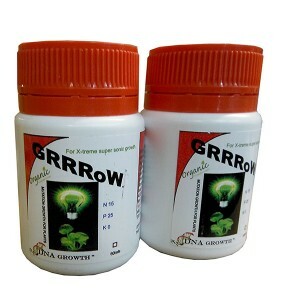 It’s designed to boost and improve root, leaf and stem health. The organic acids in NITRO-K improve nutrient solubility and availability. Additional potassium helps to facilitate the transition into flowering. Plants absorb nitrogen, potassium and trace elements at a rapid rate throughout their life cycle, especially during the vegetative stage. As available levels fall, the growth rate begins to slow. NITRO-K can be used to quickly correct nitrogen deficiencies or to simply increase nitrogen levels as required. 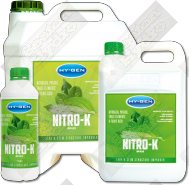 Using NITRO-K regularly gives your plants a continued supply of valuable nitrogen, potassium and trace elements when they are most needed. 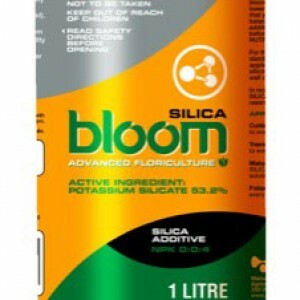 When used as a foliar spray it can quickly correct nutrient deficiencies, keeping your plants in top health. Continue using NITRO-K until there are visible signs of flowers and buds then start using PK TOP UP. This will ensure a continued supply of potassium for flowering while nitrogen is replaced by additional phosphorous needed for fruit production. 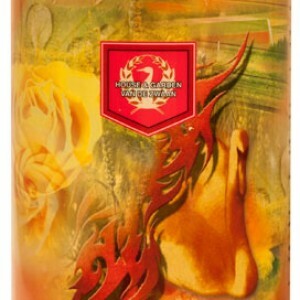 Using the two products in succession will give improved colour, flavours and yields. Give your plants the Nitro Charged Boost they need! Use NITRO-K during the vegetative cycle and into early flowering. NITRO-K is suitable for all ‘run to waste’ and ‘re-circulating’ systems. 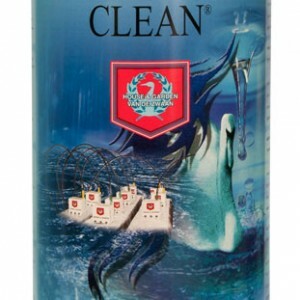 Regularly flush your system to prevent nutrient and plant waste build up.